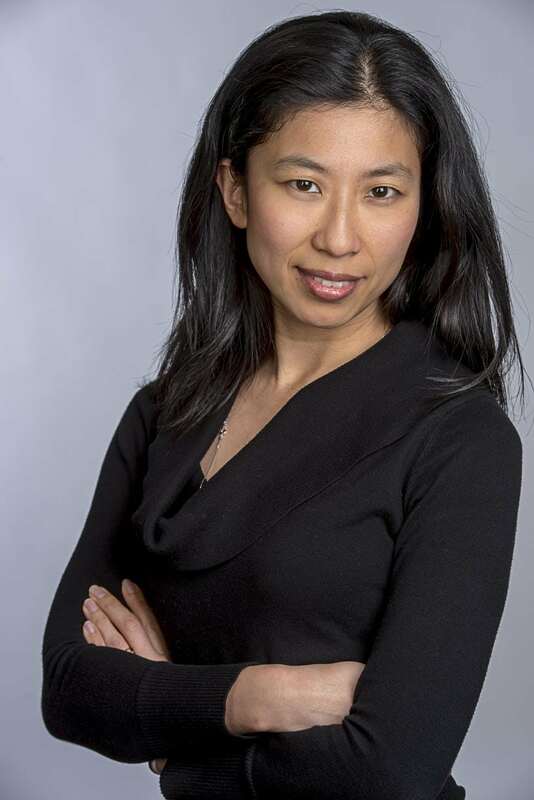 Marina Lee is a co-founder of Envoys. She is responsible for ensuring that Envoys programs align with the needs of our school partners and that each student receives individualized support before, during, and after each trip to develop their individual passion and voice. Born in Seoul, Marina has led students on trips in North America, South America, and Asia. She is a PADI-certified open-water diver and loves exploring new cultures and cuisines. A former biological researcher, Marina earned her Master of Education from Harvard Graduate School of Education, where her studies focused on Immigration, Education, and Identities. Following graduation from HGSE, Marina co-founded a successful Seoul-based educational program that became the subject of a Harvard Business School case study on entrepreneurship in education. She also founded Cogita Education Initiatives, a leading provider of tutoring and educational advising services in the Boston area. Marina has more than 15 years experience working with students and families as a consultant and mentor. She is a professional member of the Independent Educational Consultants Association and an associate member of the Association of Boarding Schools. She has worked with more than five hundred families, many of whom have been part of U.S. boarding school communities. She consults regularly with leading independent schools on international student support and global education curriculum. Marina is currently a Board Member of the MicroLoan Foundation and the Harvard Asian-American Alumni Association.